One of the kinda new kids on the WordPress Themes block is Organic Themes. It’s been around for more or less than two years and it has already created a significant presence in the WordPress community. Founders David Morgan and Jeff Milone have taken their own design aesthetics and easy personal lifestyle influenced by the life they lived in Hawaii and incorporated these elements into the Organics Themes design brand. David Morgan has a degree in Computer Animation and has his own design company, Muku Studios. He has extensive experience in graphic design, HTML and CSS development. Jeff Milone has degrees in marketing and IT and ventured into web development focusing on WordPress frontend and backend solutions. Together, they helped shape what Organic Themes is today. 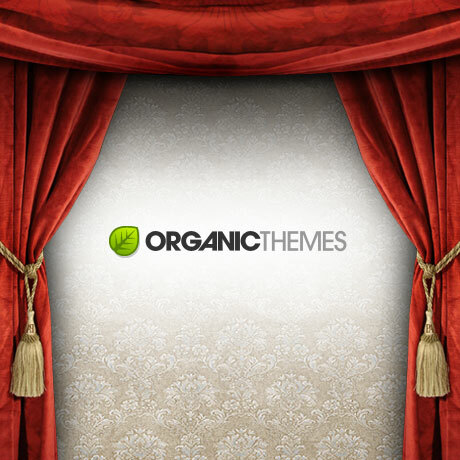 Organic Themes’ premium themes are stylish and bold without being over the top. The emphasis is on clean and organized structure with just the right amount of features to support your design and functionality needs. This balance between great design techniques plus appropriate and necessary features result in faster loading and easier to manage themes that are not lacking in looks and in power. 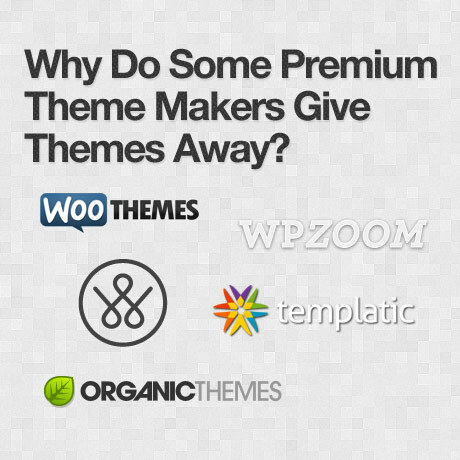 Organic Themes’ portfolio of premium WordPress themes is diverse. There is a theme for artists, businesses and bloggers and the collection keeps on growing. Fresh, simple and beautiful design, clean code, and mobile friendly themes characterize their impressive portfolio with more themes being added regularly. Buyers can opt to buy on a per theme basis or sign up for the Organic Themes Developer package where they can get access to all themes developed by Organic Themes including future releases with no recurring fees. Organic Themes also has an affiliate program where affiliates can earn a 30% commission on any sale. Support questions are handled via the support forums, and generally answered within 24 hours. Access to the support forums is granted after the purchase of a theme. Organic Themes has two great themes you can download and try out for free: Structure WordPress Theme (free version) and Verbage WordPress Theme (free version). 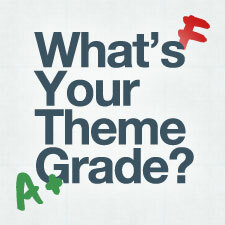 Check these themes out and see if Organic Themes is the WordPress Theme Shop for you. Check out Organic Themes Today!